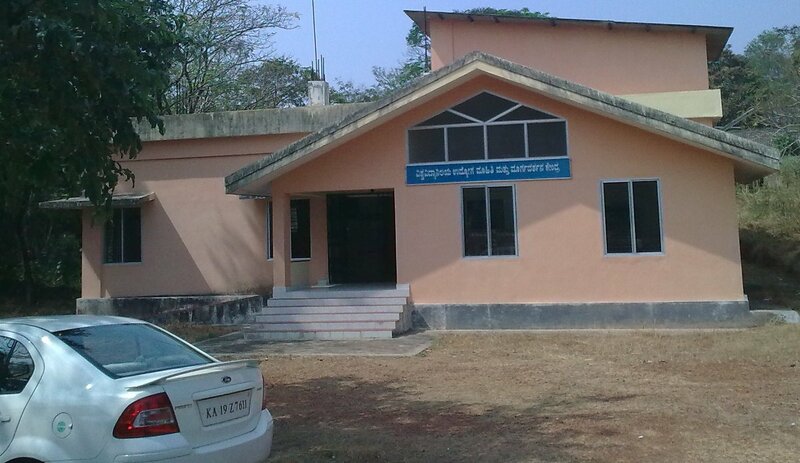 The UEIGB at Mangalagangothri is functioning at University campus offering services for 30 Years. It is headed by a Chief who is one of the faculties of any one of the departments functioning at the Campus. A State Government officer of the rank of group A gazette who is designated as Deputy Chief will be functional head and carries all functions of the Bureau. He will be an officer of the department of Employment and Training. 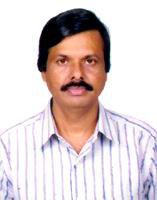 At present Dr. K. S. JAYAPPA is the Chief of the UEIGB. He is a Professor of Marine Geology Department of the post graduate centre at Mangalagangothri. In charge Deputy Chief C. Jagannath. The Deputy Chief, along with his staff will visit the affiliated colleges and will address the students. Students will be explained about various job opportunities, qualifications, age limits, scheme of examination, probable date of advertisement or exam, tips for the preparation, and coaching facilities available etc. Further they will be explained about higher educational facilities available in India and abroad. Career conferences will be conducted at the colleges where eminent personalities subject experts will address the students. This will motivate and inspire students in choosing a career. Career exhibitions will also be conducted in the colleges for the benefit of students. The bureau has good collection of books in its library which helps student taking competitive exams for their careers. Several weekly, monthly magazines reports are purchased and made available in the reading room of the bureau. Three English news paper and three Kannada news papers are made available for the job seekers. Employment news (weekly) and Karnataka gazette is also obtained for the benefit of the information seekers. A Job Bulletin comprising advertisements of various Central and state Government departments, boards, corporation, public sector undertakings, private employment opportunities published monthly. The bureau is housed in the Mangalore University campus opposite to Institute of Management Building on Sheik Ali road. The bureau has a beautiful building with enough space for its activities. It has a separate reading room, registration section, and separate chambers for chief and deputy chief. The bureau registers the names of all the postgraduate and professional graduates. A secondary card is also prepared to be sent to the state level special exchange for these candidates (called professional & Executive employment Exchange). Four copies of passport size photographs. Caste certificate by candidates belonging to reserved castes. Applicants are required to renew their registration once in three years either through post or in person. The person who has completed their Post graduation and professional graduates from Karnataka state or domicile only do the employment register. The service rendered by the Bureau is free and impartial.